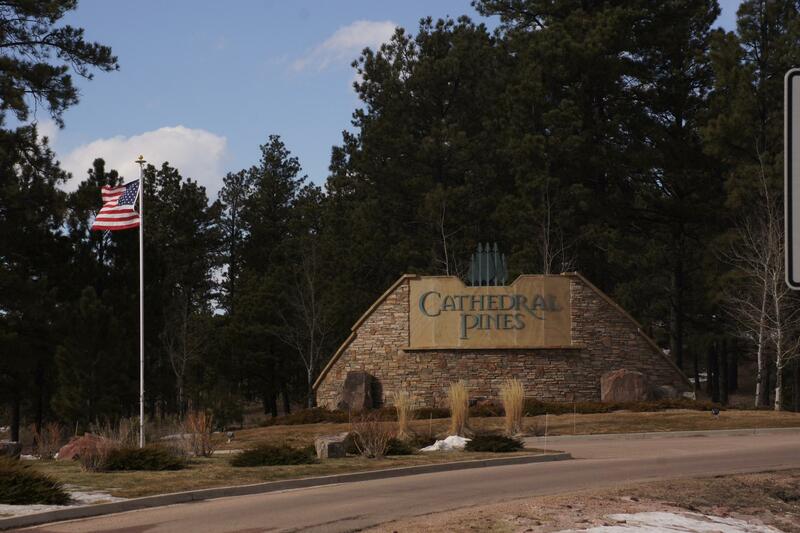 The Cathedral Pines community is a gated community located in the Black Forest area. The developer takes a lot of pride in their community because they invested a lot of resources in clearing out the forest to create fire awareness. The homes are built on a minimum of 2.5 acres lots that are surrounded by the beautiful forest landscape. Some of the lots even offer mountain views. Although it can seem that you are worlds away from civilization, you are actually only minutes from Colorado Springs’ north side and the Powers’ Shopping Corridor’s amenities and attractions as well as Black Forest Regional Park. This HOA governed community includes maintenance of common streets and common areas, trash and snow removal, and Gate Security. There are still lots available to build your dream home in this highly-sought after private community. This is truly Colorado living at its finest. Prices can range anywhere from the upper $800’s to over $3M.